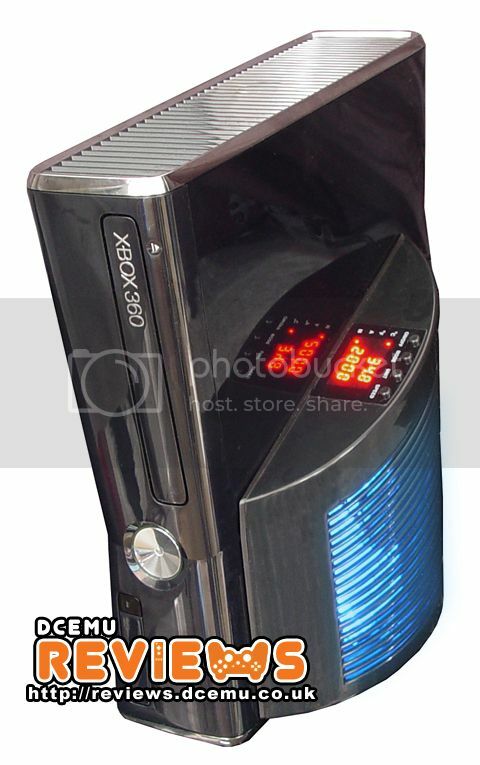 Having posted the first illustrated image of XCM's new Wing fan for the Xbox 360 Slim, we now have the first REAL look at the actual fan! What do you think of it? XCM Wing Fan is a plug and play solution (no need to modify the console) and can lower the consoles temperature by 5-6° Celsius. XCM Wing Fan also has a built-in auto mode to monitor the consoles temperature which can increase/decrease the fan's speed accordingly. No word on pricing but will be released next week. You'll be able to purchase it from Play-Asia, Divineo US, Divineo China, Divineo France and ConsoleSource when its released. Guests online: 476. Total online: 477.